I’ve always loved weddings in the old city of Krakow. The light seems always right no matter what time of the day, the buildings great a perfect backdrop and most of all a wonderful couple. 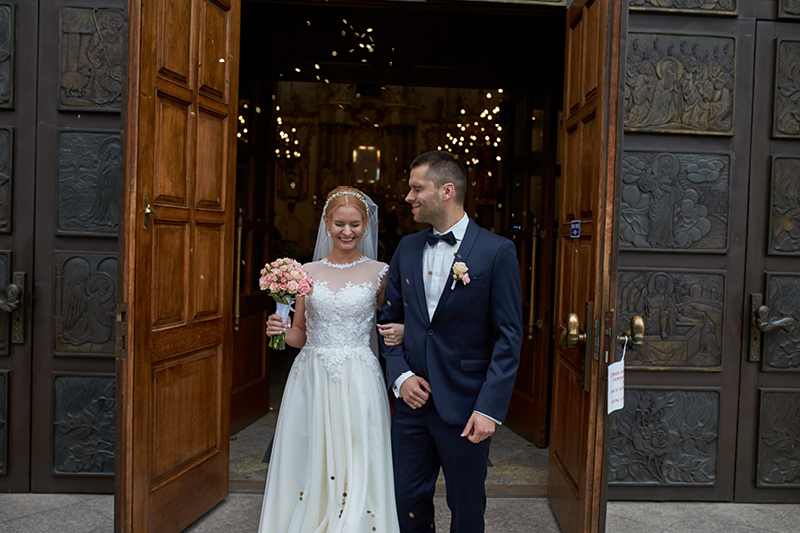 Congrats to Gosia and Piotr. 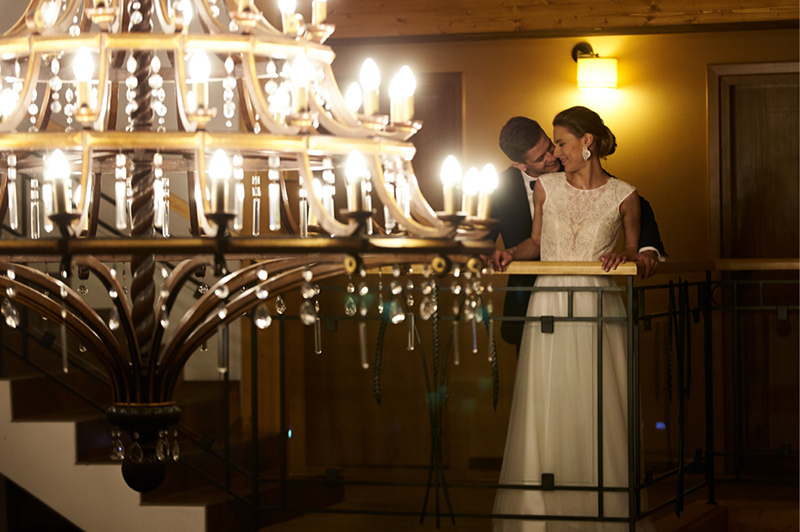 It was special for us to be able to shoot Olga’s and Przemek’s wedding. See a few years ago Kasia and I were the ones standing and saying vows in that exact church, but most important we were shooting our friends wedding. Congrats Olga and Przemek. 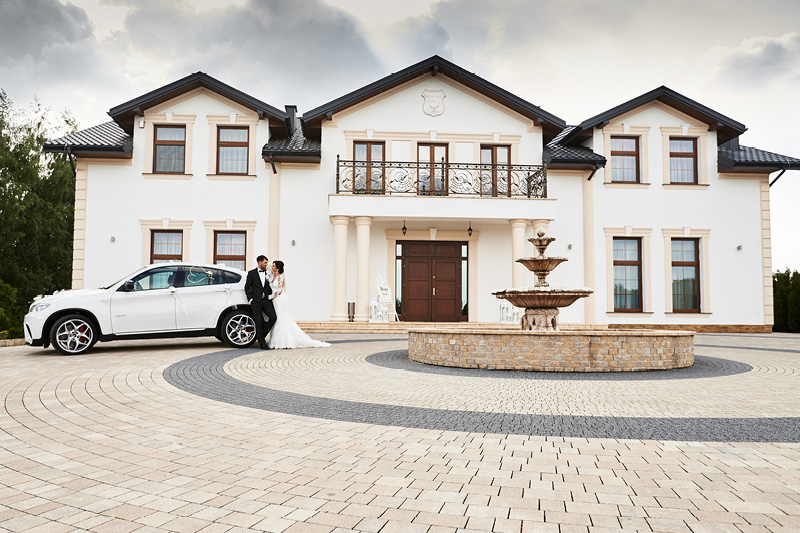 There’s an old saying that a rain on the wedding day is for good luck. Well the sky sure opened up this summer day, but it didn’t stop Asia, Krzysiek and all their guest from having a wonderful time. What a beautiful wedding in the Polish foot hills south of Krakow. 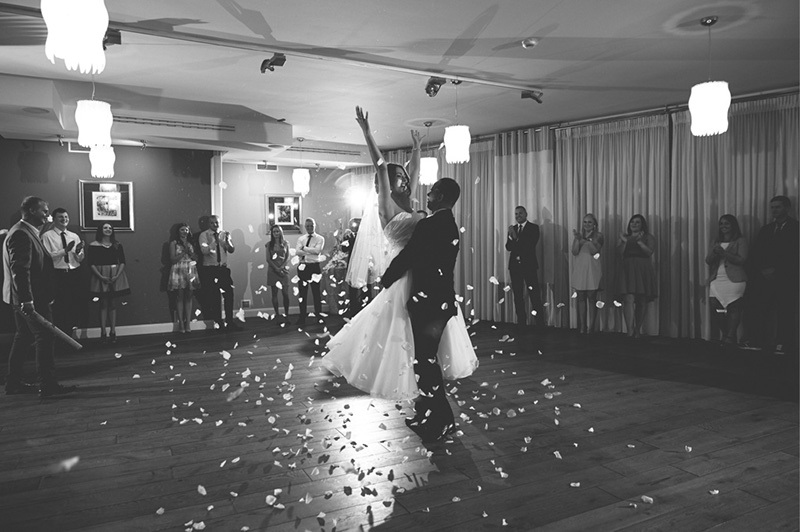 Congrats to Ania and Jacek! Weddings are meant to be a lot of fun, but most important it’s the perfect time to get the whole family together. And this was an important thing at Joanna’s and Filip’s wedding. Just a perfect day for Agnieszka’s and Jakub’s wedding. Warm weather, the sun was out and list of guests that knew how to have fun. 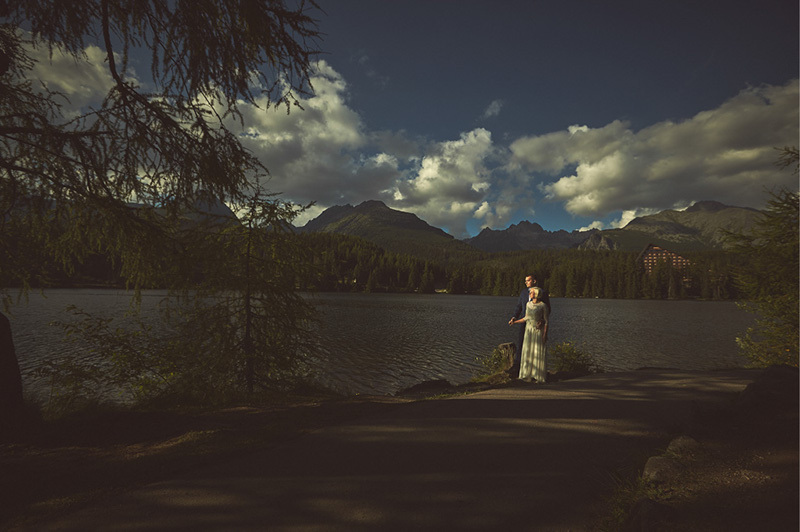 Not too long ago we shot Monika’s and Marcin’s boho engagement shoot and now the big day has come. 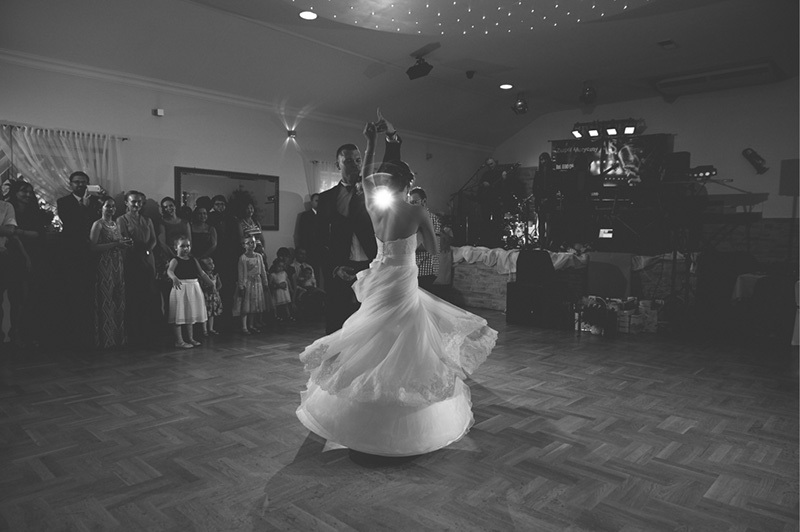 A day full of laughter, dancing, singing and having a good time at a beautiful venue in Dabrowa Tarnowska. 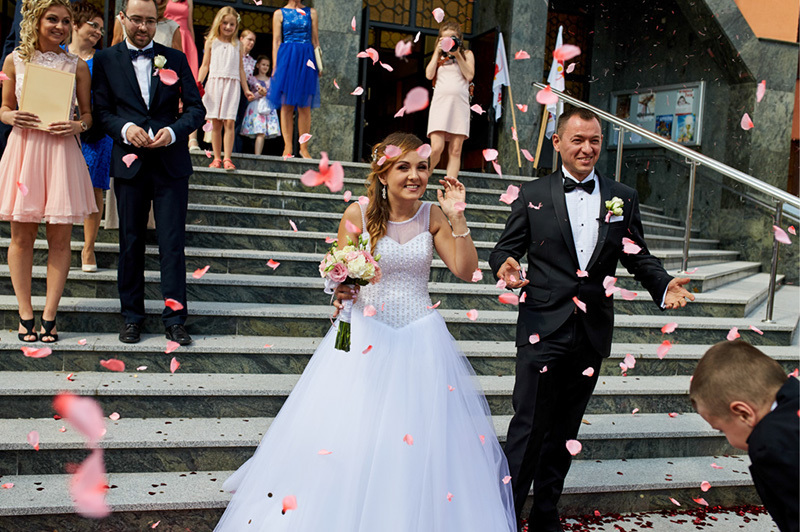 Celebrating their love on a beautiful May day at a beautiful church hidden in the hills and forests south of Tarnow Poland followed by a night of fun at elegant venue. We with Edyta and Artur our warmest wishes.